Create a budget before buying any gifts. By creating a Christmas budget you’ll be able to determine, on paper, how much you want to spend before actually spending a penny. It’s important to have a plan for your money so it doesn’t control you. Take a few minutes to determine who you need to buy, what you want to get, and how much you want to spend. Get together with friends and do a Secret Santa. This is something which I have been doing with my friends for years. Let’s be honest, gift buying can get overwhelming and expensive, Secret Santa experience help relieve some of the stress and financial burden of exchanging gifts esepcially if you have a lot of friends and family. Shop Online. You can find amazing deals online by using voucher codes and promotional discounts. Always search on Google for a voucher code before checking out to make sure you’re getting the lowest price. Another great way to shop smart is by going to Poundland, Home Bargains and other discount stores. If you’re willing to go earlier in the holiday season you can find some great items for a fraction of the cost as other retailers. And do not forget to use cash back sites such as Quidco and TopCashBack. Know When to Stop When your list is finished and you’ve checked it twice, it’s time to stop shopping. Know when you’re finished, and avoid taking a trip to the shops “just to see what they have” – this can lead to making poorly planned purchases and blowing your budget. Do you have a Christmas budget? 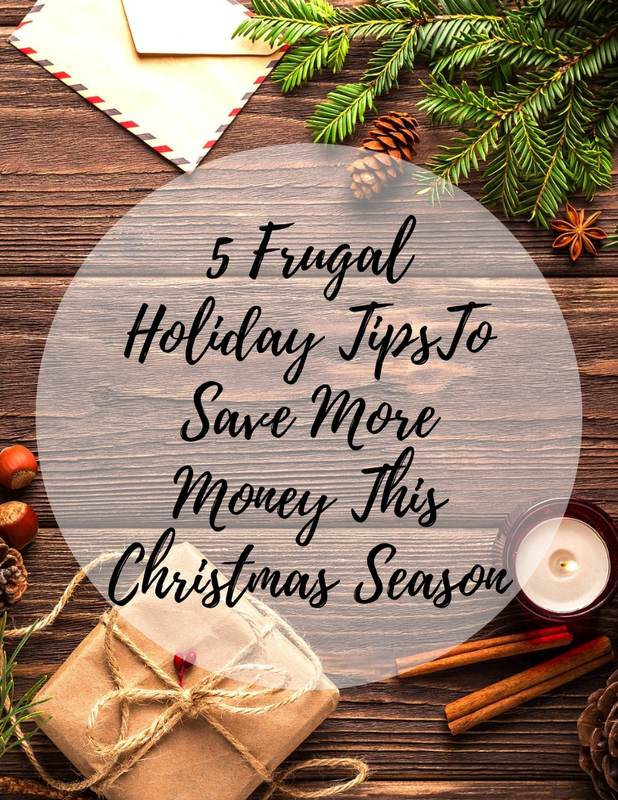 How do you save money during the Christmas season?